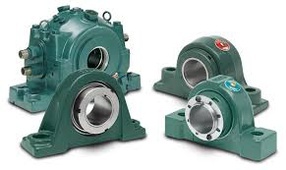 Mounted bearings are created and housed carefully to match specific industry needs. 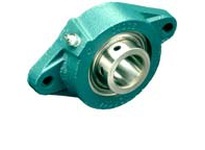 They come in diverse designs ranging from mounted roller bearings to inserts and mounted plain bearings. 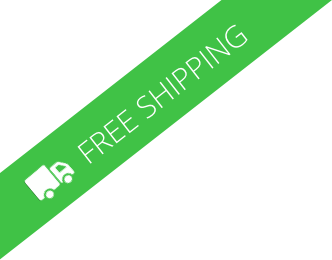 The design of the mounted bearings makes it possible to fit, support heavy load, and reduce vibration easily.